Many times forgotten or remembered only for the catastrophic campaign of 1916, Romania was involved for a longer time than any would think. 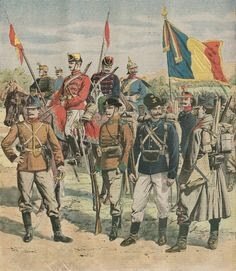 If we add the romanians that fought in the Austro-Hungarian army and the romanian legions from France and Italy, we can even say that they fought for most of the war. 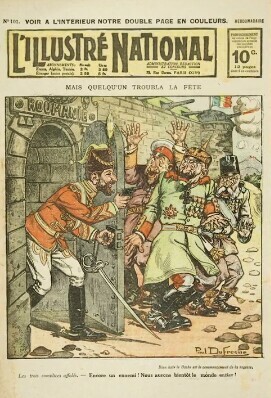 When the war broke out in 1914, Romania, under King Carol I (member of the Hohezollen-Sigmaringen family, close to the german imperial family), was part of a secret defensive treaty signed in 1883 with the German Empire and Austro-Hungarian Empire, in case of any of these powers was attacked. But, as the Austria-Hungary was the one that invaded Serbia, Romania was thinking if they should join the Central Powers or remain neutral. Eventually, after the Crown Council of Sinaia, the king decided the neutrality of the nation. In October 1914, Carol I died, being succeded at throne by his nephew Ferdinand, who was married to Mary/Maria of Windsor, who was a pro-Entente activist. The population, such as the Gouvern, was splitted betwen pro-germans and pro-french, leading to many arguings during the neutrality. 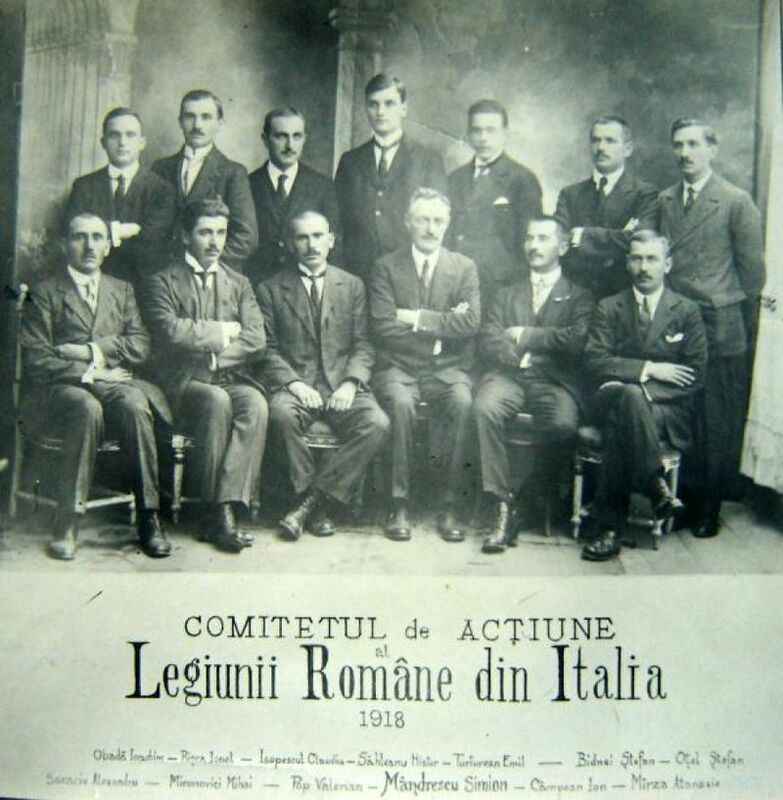 In August 1916, after secret negociations with France, Romania finally joined the Entente. On the night between 27 and 28th of August, after a war declaration was delivered to the austrian embassy, the romanian troops entered in Transylvania, according to "Ipoteza Z" war plan, meeting initially little resistance. At the beginning of September, Bulgaria declaired war. Germanily sent in Bulgaria Marshal August von Mackensen, which obtained a crushing victory at Tutrakan/Turtucaia together with general Ivan Kolev (a defeat that was over-exagerated by the Romanian news, causing panic among the population). Meanwhile, Erich von Falkenheim was sent in the Transylvania at the command of the German 9th Army, pushing back the romanians to the border. 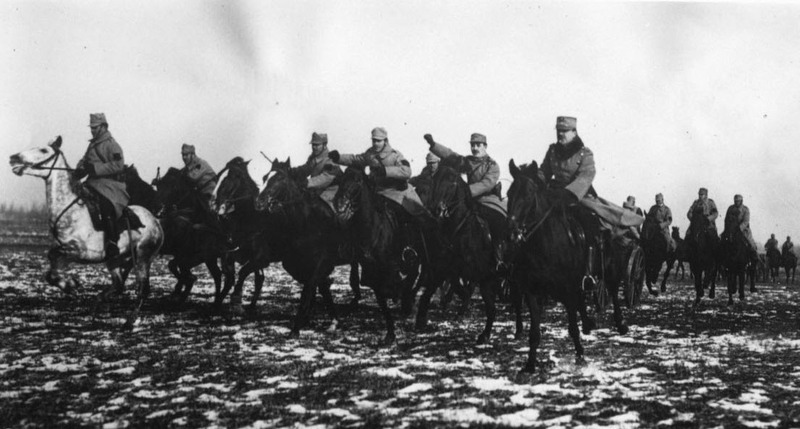 Romanian war plan was expecting to face 8 german divisions in Transylvania, but there were in fact 40 divions. 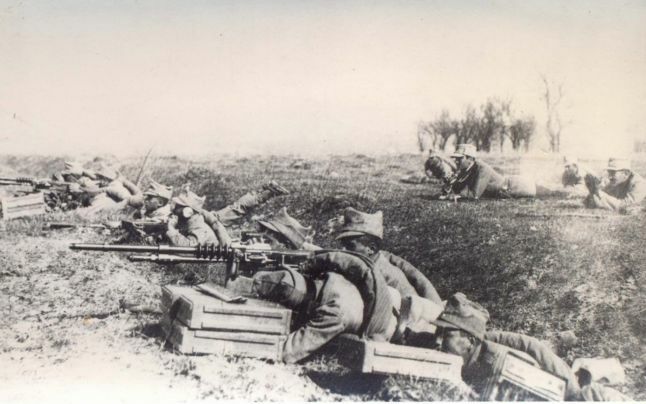 Plus, they didn't expect such a quick Bulgarian answer, which transformed everything into a huge chaos: units were sent from the transylvanian front to the bulgarian one, the hole lenght of the front being now by 1100 kilometeres, defended by 800.000 romanian soldiers (as an example, on the Western Front, 600 km were defended by 4 milion soldiers). Attacked from all sides by all four Central Powers, without a strong Russian support or a French offensive at Salonika (two days after Romabia joined the war, the French and the Russianz signed a treaty in which they will not support the romanians, unless they will attack the bulgarians first), the romanians were slowly pushed back throught their territory. General Alexandru Averescu proposed a counter-attack at south of the Danube known today as "the Flămânda Maneuver", an attack which, if it was correctly executed says Mackensen, "could encircle the german-bulgarian forces advancing into Dobrogea and put them into difficulty". On 3rd of October, at Bucharest arrived the French general Henri Mathias Berthelot, veteran from the battle of the Marne. He came with the idea of a similar battle, on the Argeș river; his plan, to attack one of the three german columns advancing to the capital was initially a succes. But, after two romanian officers carring with them the plans of the offensive have been captured, the whole plan failed. 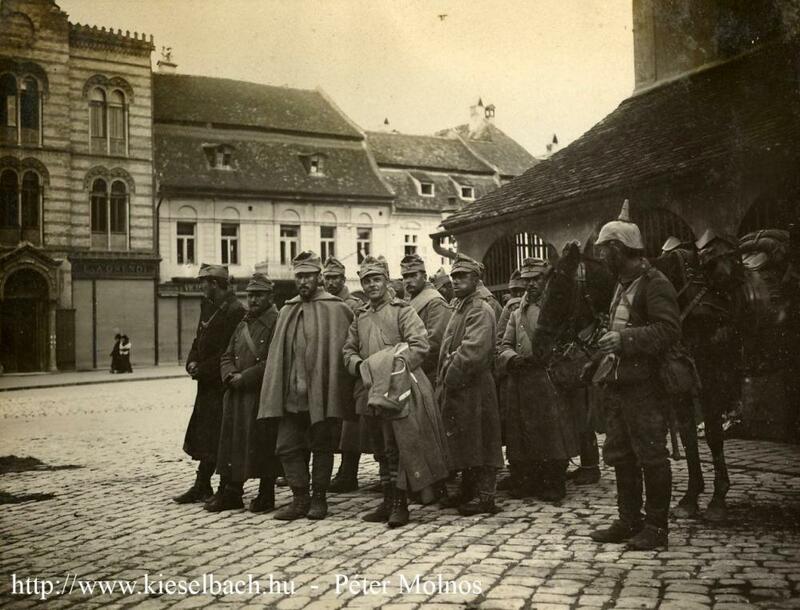 Continuing their advance, the german-austro-hungarian forces captured Bucharest (coincidence or not, exactly in the day when Mackensen got 64 years old), the royal family, administration and many civilians finding a refuge in Moldavia. The capital was moved to Iași. At the end of the year, the situation was catastrophic for Romania: 2/3 from the country have been occupied, a large typhus epidemic began killing many people and soldiers and the russian help began to become more and more unreliable (they even proposed a mass evacuation of the army, administration and royal family in Russia, in order to reduce the lenght of the front). German propaganda intensified, wishing to make the enemy soldiers dessert in mass and abandont fighting. But there was still hope. 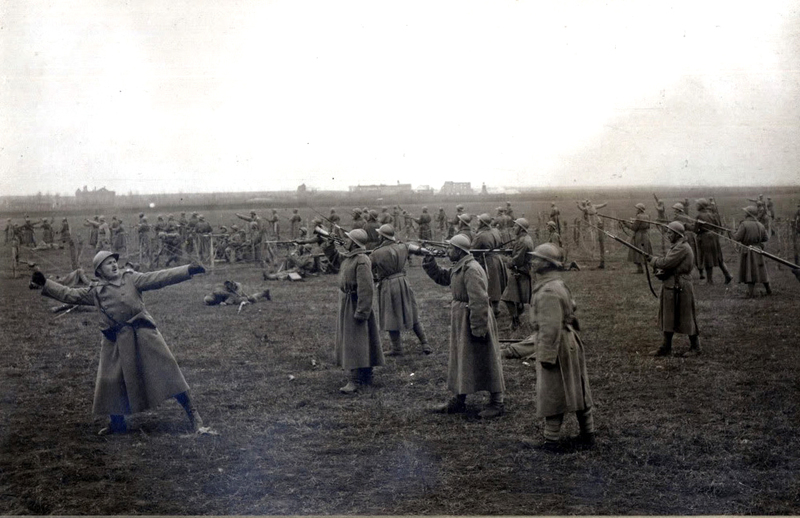 In the spring of 1917, the French Military Mission began a large process of reorganising and retraing of the romanian soldiers in using of modern equipment. There have been delivered rifles, canons, machineguns, planes, grenades to the army, and the number of divisions was reduced, still having a total of 415.00 soldiers on the first line, better prepaired, alongside many veterans of the battles if 1916. 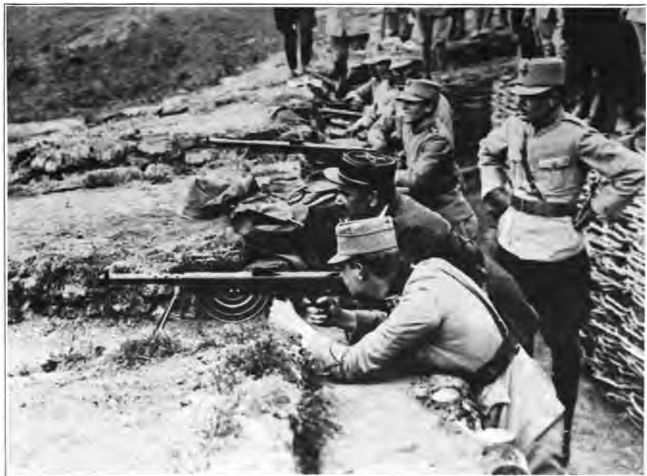 The summer of 1917 was decisive for the Romanian war effort. Their situation became a real fight for survival as a state. The germans even had a prepaired a new offensive for the summer, hoping to crush Romania definitive. 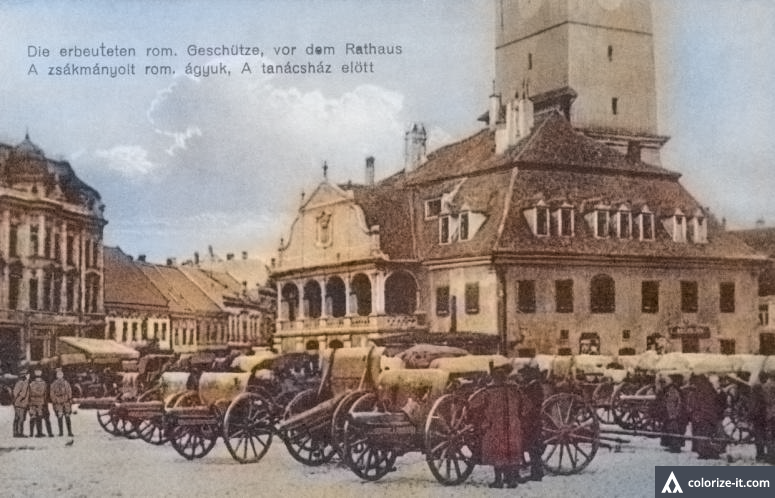 Not knowing about the reorganisation of the enemy, vom Mackensen even said "See you at Iași in 15 days" thinking that his enemy was as weak as the previous year. But, before the german offensive, Romania got its own one. 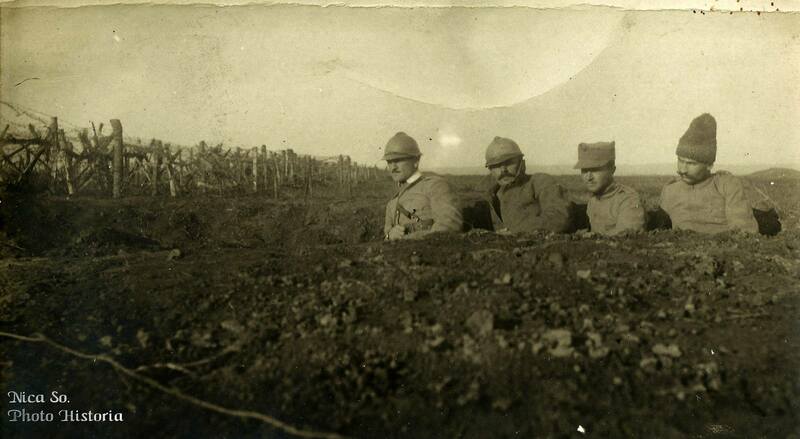 In the same time with the Kerenski Offensive, general Alexandru Averescu launched an attack at Mărăști, leading to a significant romanian victory and a morale bonus fir the soldiers. This offensive was stopped only five days later, cause to the rusdian army's process of desintegration. Using this in his advantage, Mackensen launched his double offensive at Mărășești, and, a few days later, at Oituz. 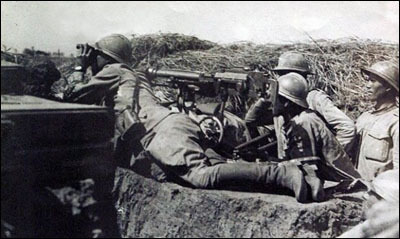 After harsh battles that took place for one mounth, with many casualties for both sides, the romanians repelled the german attack. Due to the Russian turmoil and eventually revolution, Romania got alone against all the Central Powers, eventually signing an armistice in November, and then a separate peace in 9th of March 1918. The Treaty of Buftea was not signed by king Ferdinand, fact that will later help at the Versailles Peace Treaty. To Romania were imposed harsh conditions: ceding the mountain peaks to Austria-Hungary and most of Dobrogea to Bulgaria, but were allowed to keep Bassarabia and Bukovina that were recently annexed, the germans had complete monopol on the Romanian industry, agriculture and oil for the next 90 years and their army was obligated to disband. Following next months, on the new Romanian-Bolshevick border took place many skirmishes, mostly forgotten by the communist regime and still are today. 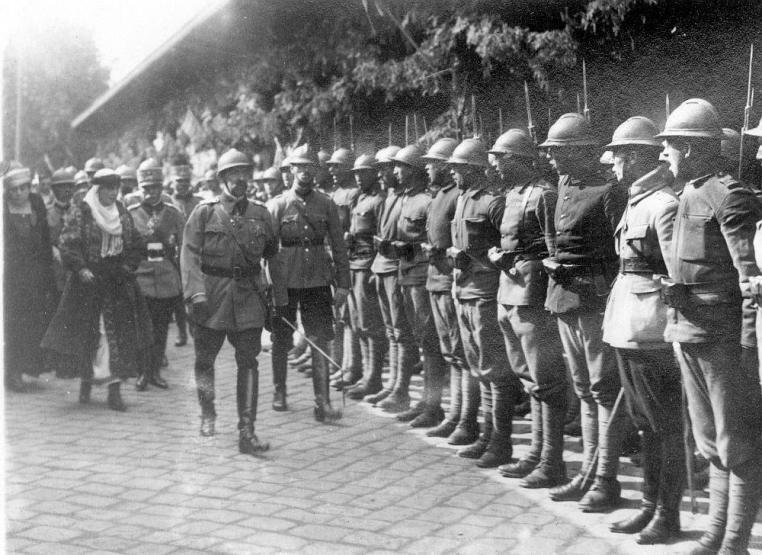 On 10th of November 1918, after Bulgaria sorrendered and the fate of the war balanced on the side of Entente, Romania remobilised its army and joined again the war. Eventually, on the 1st of December 1918, near Alba Iulia was signed the treaty in which Transylvania, Crișana and 2/3 of Banat united to Romania, unification oficially recognised atthe Versailles Peace Conference.